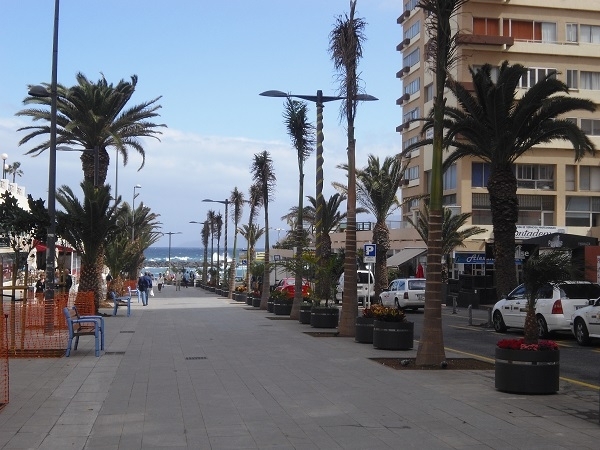 On Tuesday afternoon a young man fell to his death on the Avenida Familia Bethencourt y Molina in Puerto de la Cruz. He had fallen from the balcony of a house onto the street. He was so severely injured that he died immediately. The emergency services could not do anything to save him. Whether it was an accident or suicide still has to be clarified.